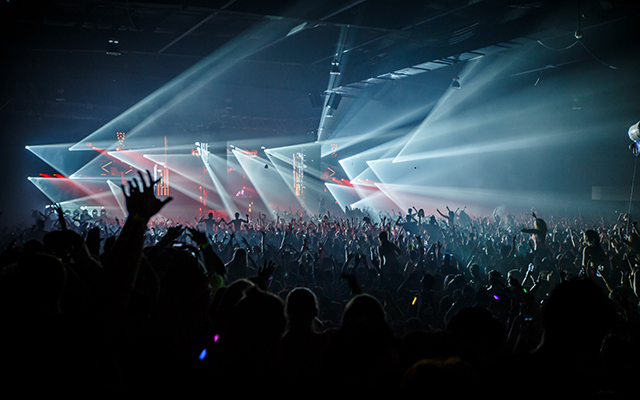 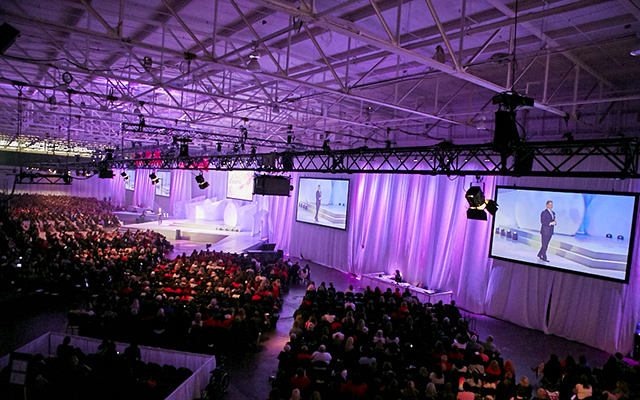 For over 40 years, The International Centre has hosted Canada’s largest and most popular events. 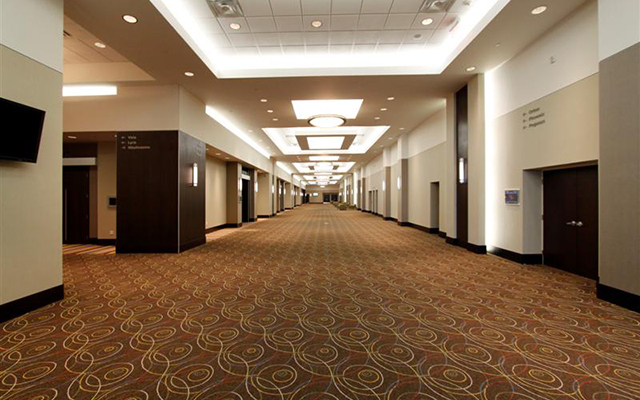 We offer 548,000 sq. 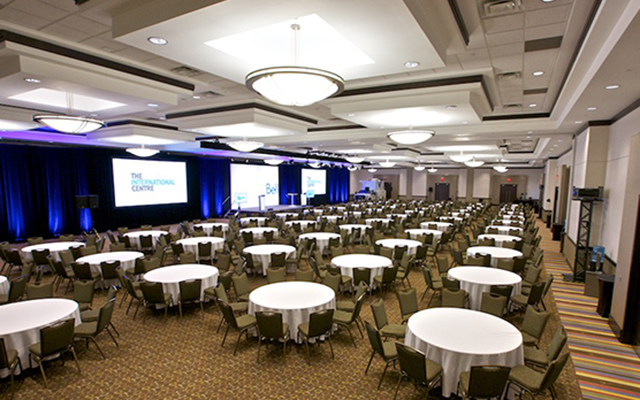 ft. of expansive and versatile exhibit and conference space that can be customized to meet all of your needs. 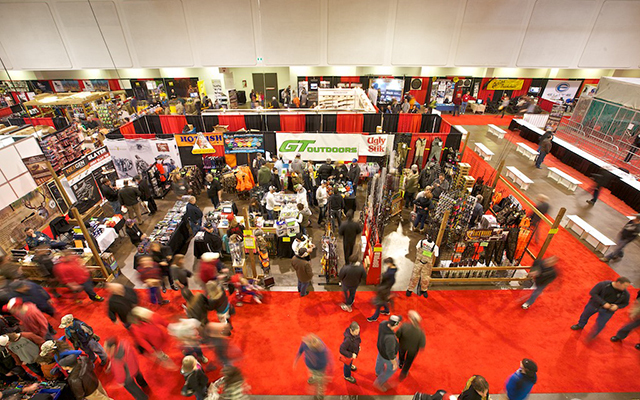 First opened in 1972, The International Centre is one of Canada’s only privately owned, multi-purpose trade and consumer show conference facilities in Canada. 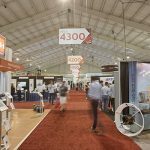 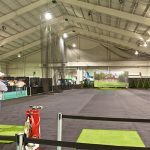 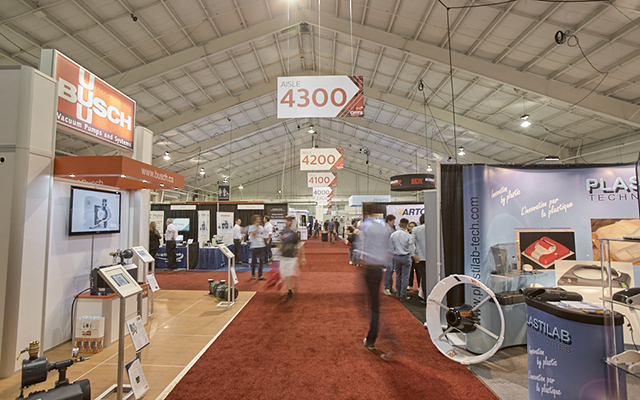 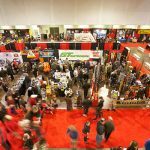 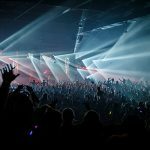 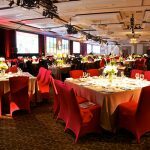 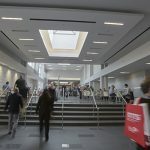 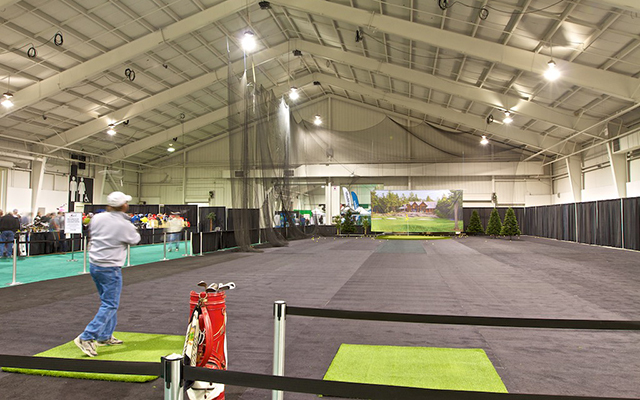 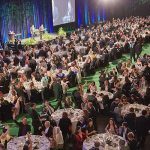 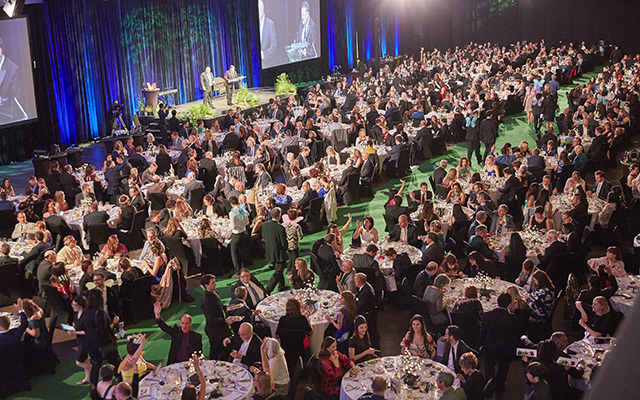 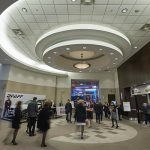 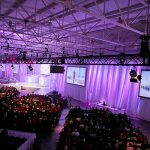 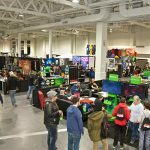 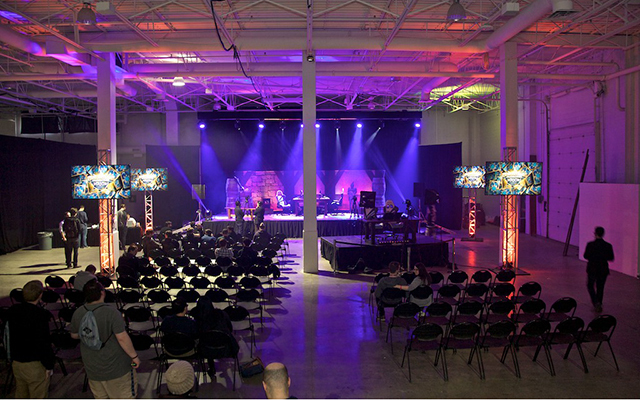 As one of the largest event venues in North America, The International Centre offers over 548,000 square feet of total exhibition and conference space. 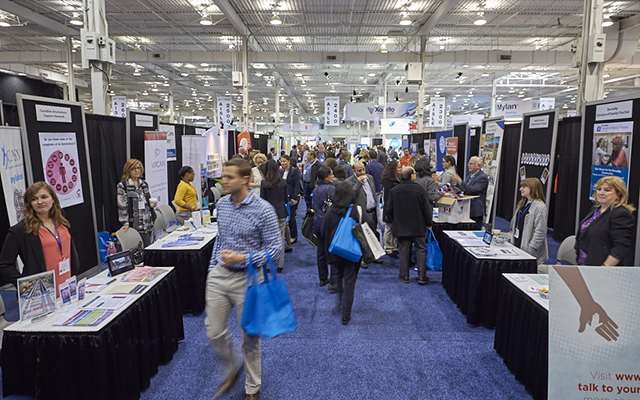 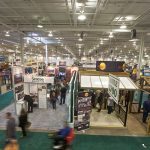 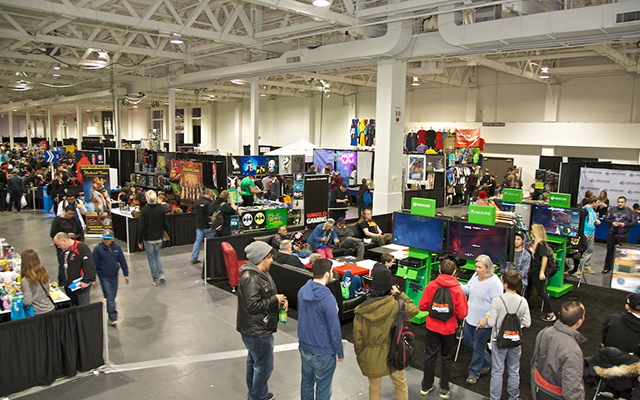 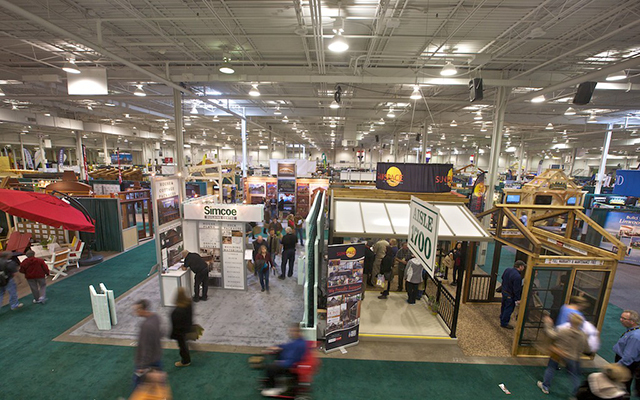 The six Exhibit Halls and adjoining Conference Centre offers you more versatility than just about anywhere else – whether it’s Hall 2, with over 125,500 square feet of space, the intimate Aquarius Room in the Conference Centre with 530 square feet, or just about any size or configuration in between. 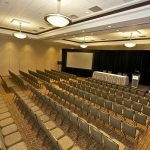 The 48,000-square foot Conference Centre is the perfect space for meetings, event-related seminars or receptions with the flexibility to accommodate whatever size and type of event you require. 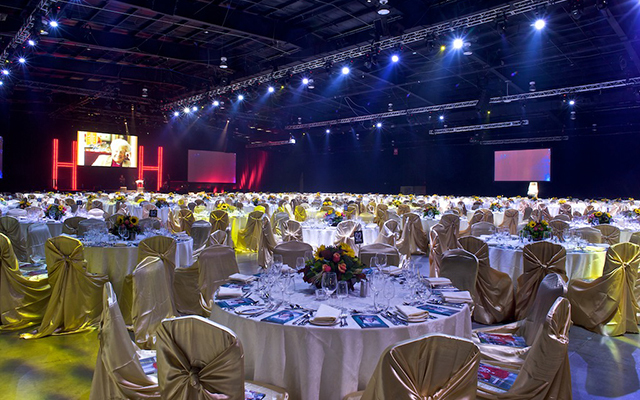 The International Centre knows that successful events don’t just happen – they’re the result of careful planning and lot of hard work. 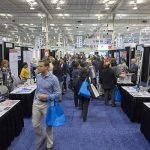 The Centre’s team of professionals, many of them with CEM or CMP credentials, include some of the most experienced and talented professionals in the industry. 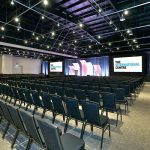 The International Centre is proud to be the recipient of the M&IT Reader’s Choice Award as a leading venue in Central Canada that exceeded Canadian meeting & event planners’ expectations! 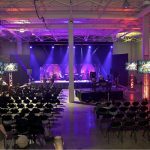 The state-of-the-art facility offers leading edge audio-visual and communication technologies, including ultra-high-speed wireless Internet for a wide variety of needs, from intimate gatherings to large corporate meetings and events. 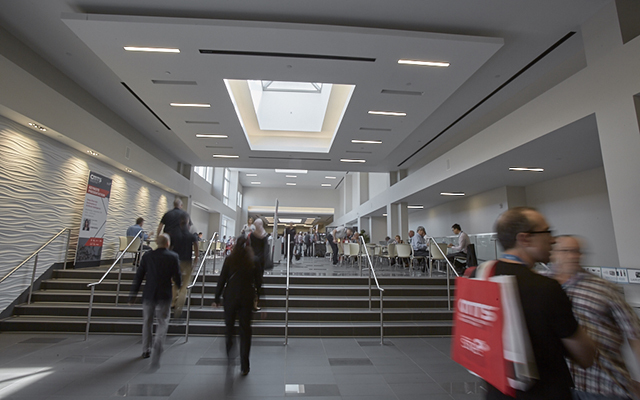 Complimentary Wi-Fi hotspots are located in all public lobbies, Craft Eatery, Connector Building and throughout the Conference Centre. 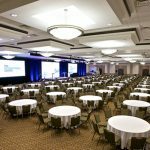 For more robust telecommunications or greater speeds, the onsite Telecommunications team is specialized in helping you configure precisely the services you require. 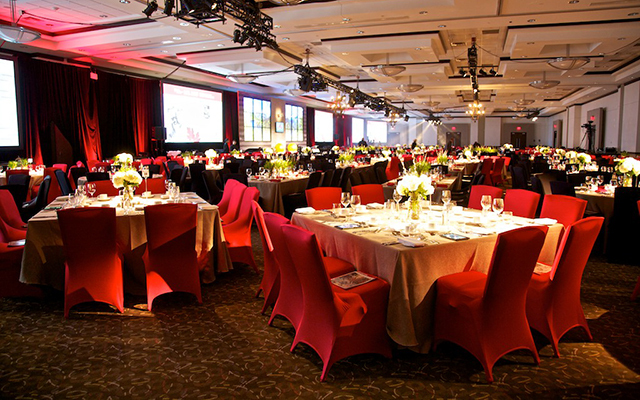 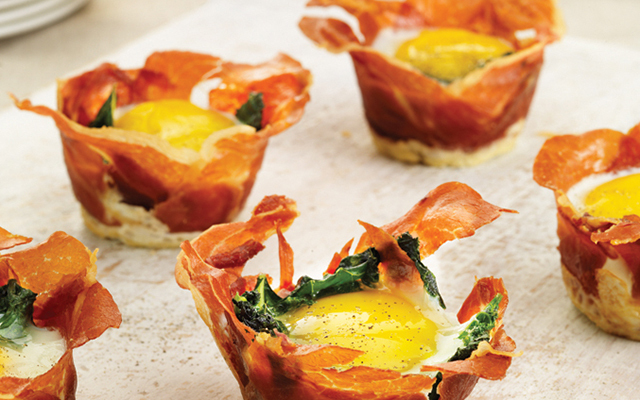 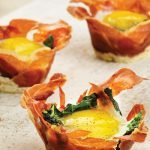 The International Centre offers a world’s worth of culinary expertise at your disposal. 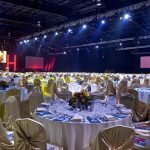 The award-winning Executive Chef Tawfik Shehata and his team serve up exceptional culinary experiences that can be customized to delight any palate and accommodate all dietary requirements. 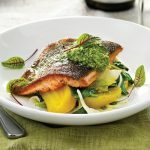 The facility offers a wide variety of innovative and modern restaurant concepts – from our permanent restaurant Craft Eatery, serving up made-to-order classics, to live chef stations representing worldly flavours. 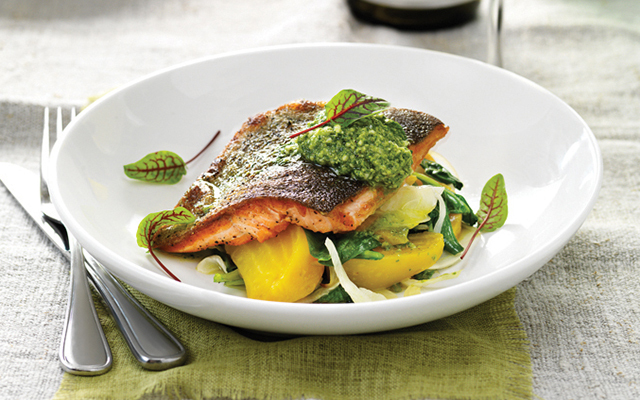 A tantalizing meal awaits every palate. 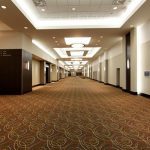 The International Centre is a quick 20-minute drive from downtown Toronto, and just three minutes from Pearson International, Canada’s busiest airport. 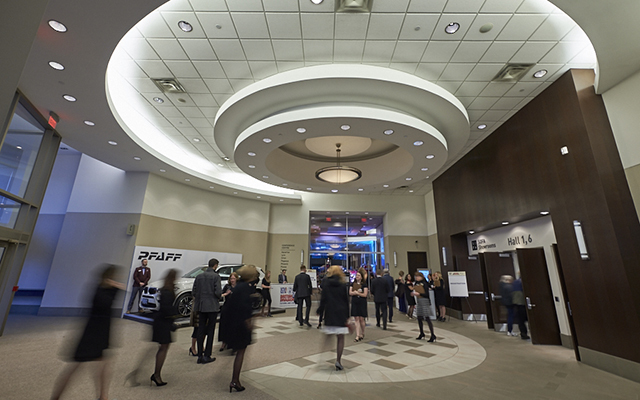 Free parking for over 5,000 vehicles and more than 40 international, world-class hotels right at our doorstep makes The International Centre the preferred choice of many business-event planners. 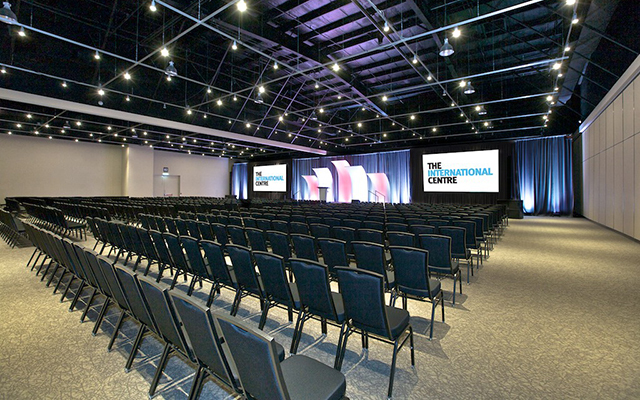 Come and see why The International Centre has been acclaimed as North America’s best exhibition and conference centre. 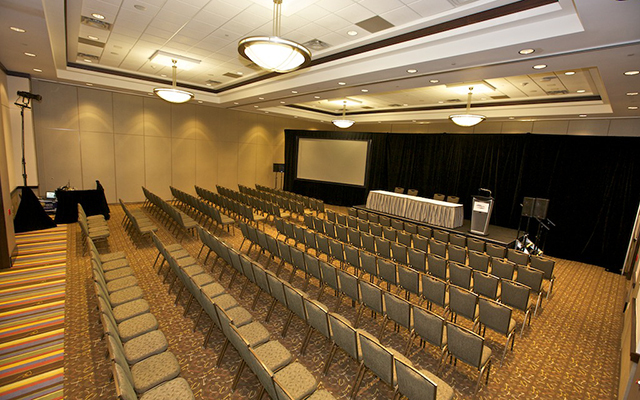 Call us toll-free at 1.866.420.7823 or visit internationalcentre.com.